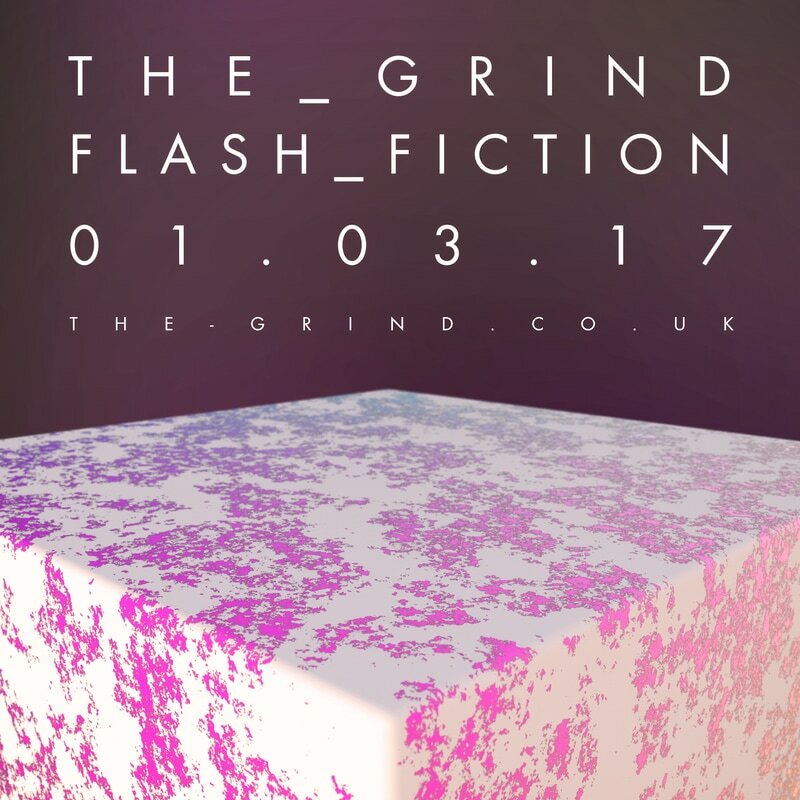 If you'd like to be considered for this opportunity please send your submissions to thegrindsubmissions@gmail.com. Please ensure that the subject line of the email includes your name and the name of your work. Only 5 submissions will be chosen for this project. Do not be afraid to experiment. Read our previous issues for an idea of what we publish. 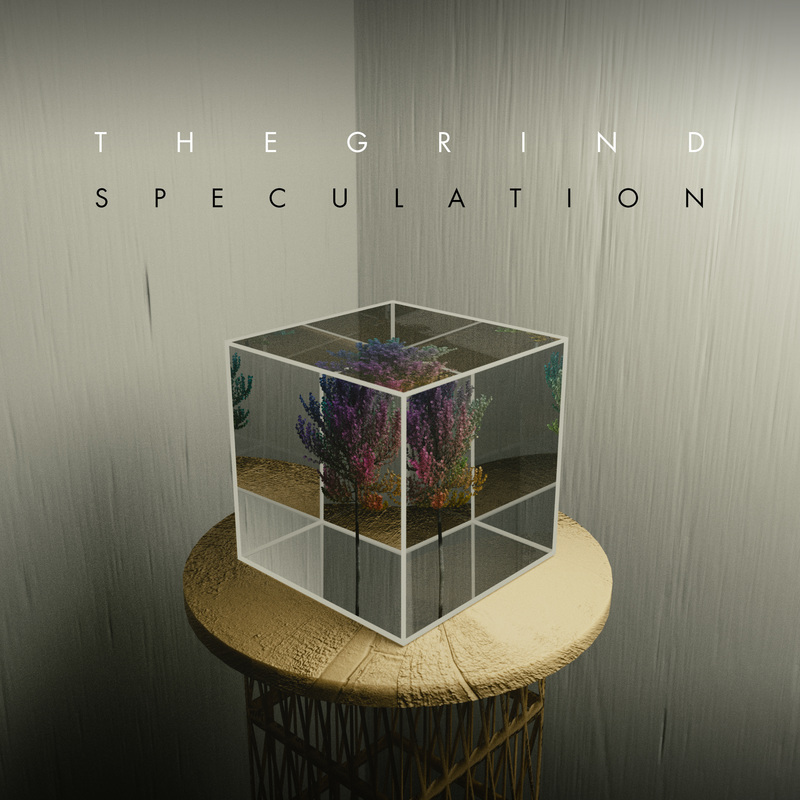 The band made up of the people who run The Grind​, L-space, have released their debut EP. You can listed to Sol 0 here. 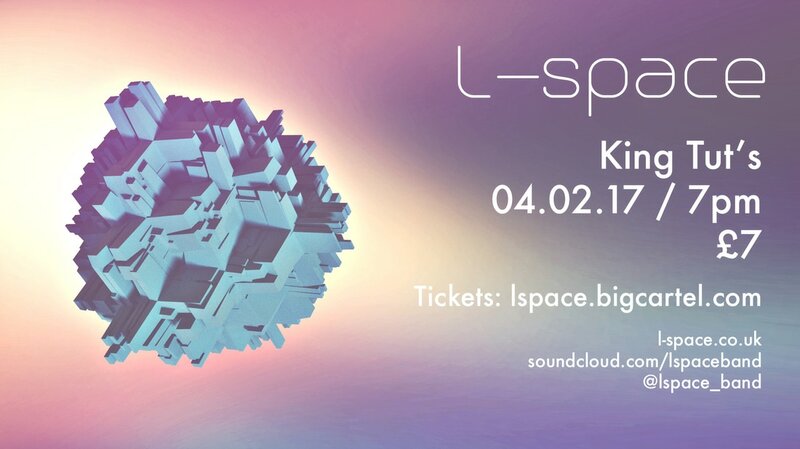 Don't forget- you can see us at King Tut's on the 4th of February! T H E G R I N D is working tirelessly on our plans for the next few months. There will be ANNOUNCEMENTS. There will be FICTION. There will be EVENTS. 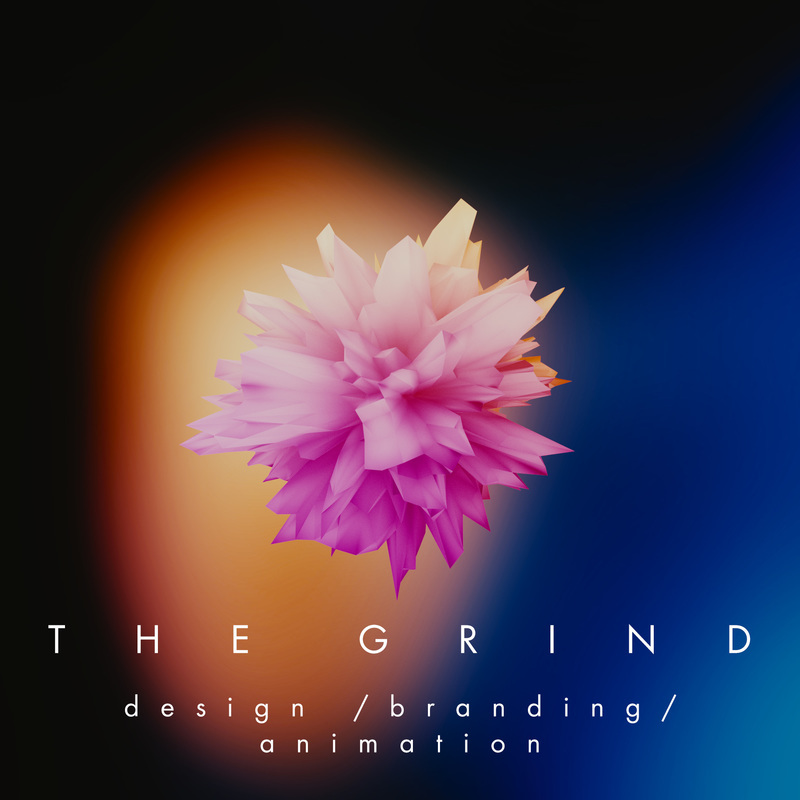 But for now, here is a playlist of the hip hop that powers T H E G R I N D.
T H E G R I N D is available for graphic design and animation commissions. If you like what we have done in the past and would like posters, animations, music visualisations, or anything in-between then get in touch. Our fees are reasonable and we charge a flat fee for posters and visualisations. Get in touch and see if we can help you out.